We now offer a free shipping service to nearly everywhere in the mainland US. We'll pick up the tab on the courier costs for you when you spend over $100 with us. It's all thanks to our new PolarPack Cool Boxes that ensure the products we take such great pride in will arrive fresh as a daisy. There's only a small charge for the packaging costs, details of which can be found on our deliveries page. 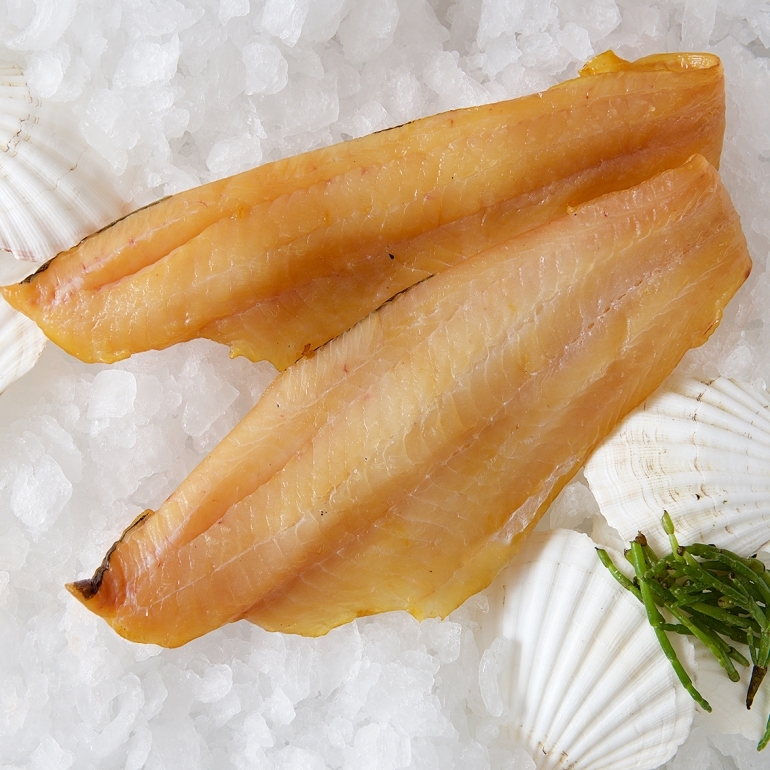 Our choice fillets of Atlantic haddock, smoked to perfection! Premium smoked haddock fillet, our personal choice of the best smoked Atlantic haddock available! Packed full of strong, smoky flavours and ready to eat! Now available in Medium and Large sizes, so you can choose just how much you'd like! Each pack contains 2-4 pieces of varying size. We are using 2048-bit encryption. Check the green lock! No funny, spammy business, just fine British produce. We now offer free shipping coast to coast in the mainland US. © Copyright 2018 Parker's LLC. 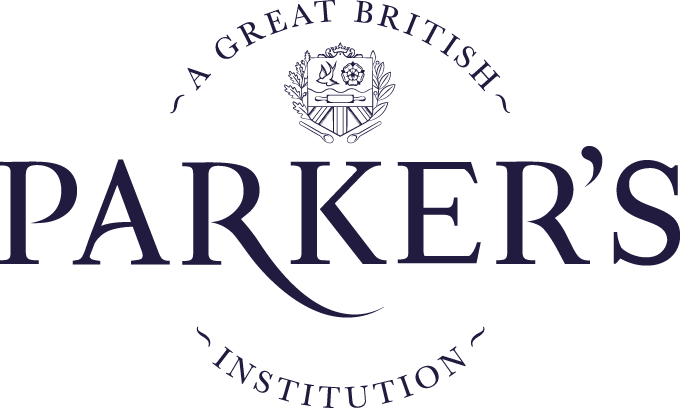 © Copyright 2015 Parker's LLC.